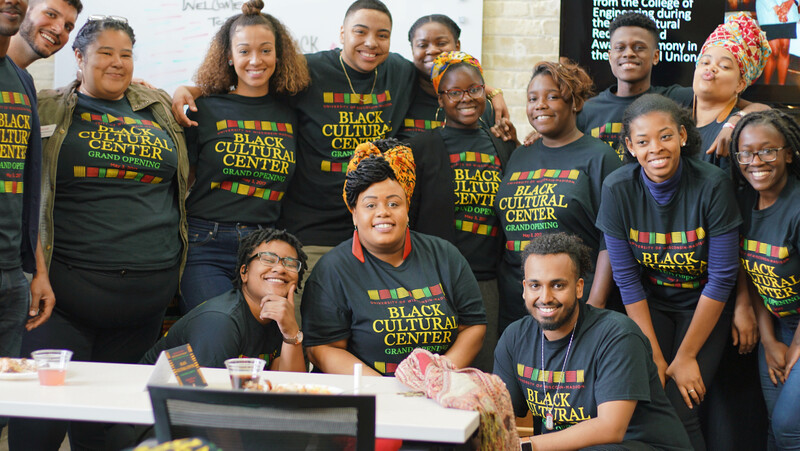 University of Wisconsin students, faculty and alumni gathered together to celebrate the grand opening of the Black Cultural Center Wednesday. After a student showcase featuring University Gospel Choir, ROOTZ Afro-Caribbean Dance Group, First Wave Scholars and the National Panhellenic Council Unity Step, an alumni panel was held to discuss the history of black student organizations and the future implications of the Black Cultural Center. The panelists included members of the Black Student Alliance, the first black student organization at UW: John Felder, class of 1972, Donna Jones, class of 1971, Wahid Rashad, the founder of the organization, class of 1970 and Billy Harris, class of 1974. The panel was moderated by UW alumna Hazel Symonette. 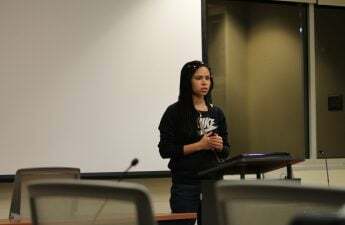 On a predominantly white campus, it is important for black students and other students of color to educate themselves and excel as leaders, Felder said. Both Rashad and Harris agreed learning the history of one’s own culture is important. 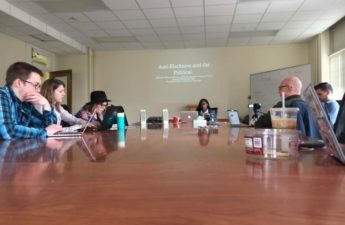 Harris said many students on campus are “culturally deprived.” Therefore, the Black Cultural Center could provide great resources not only for black students but for everyone to learn. Jones said UW is a place that prepares students for the world, and black students should feel they deserved to be here. Students of color should recognize that they earned their spot at UW, and that they belong on campus, Felder said. Students of color should stay on campus and “conquer” their time at UW.